Bill Anderson and T.G. Sheppard Friday, January 11, 2019 Doors 7:00pm | Show 9:00pm Tickets starting at $44.99 River Cree Entertainment Centre Bill Anderson is country music royalty and the face of the Grand Ole Opry. Best known for his hit songs like Po Folks, Mama Sang A Song, The Tips of my Fingers, 8x10, and the unforgettable country and pop smash hit Still. He has released more than 40 studio albums, celebrated seven Number 1 singles and six time songwriter of the year award winner. 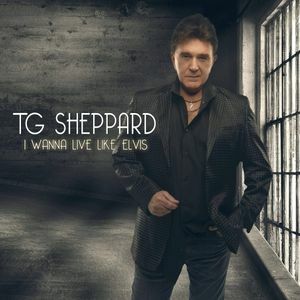 TG Sheppard has always had an unstoppable passion for music. This passion along with 21 number one hits and being ranked among the top 100 country artists of all time has made him one of the most popular live performers on tour today. It's only natural with a show chock full of chart topping hits like "Last Cheaters Waltz","I Loved 'Em Everyone","Do You Wanna Go To Heaven", and "Party Time" that TG has developed a reputation as a solid performer who delivers exactly what audiences want.